Happy Literary Friday, My Lovelies! This year I'm shopping my bookshelf as part of a yearly challenge at The Caffeinated Reader. 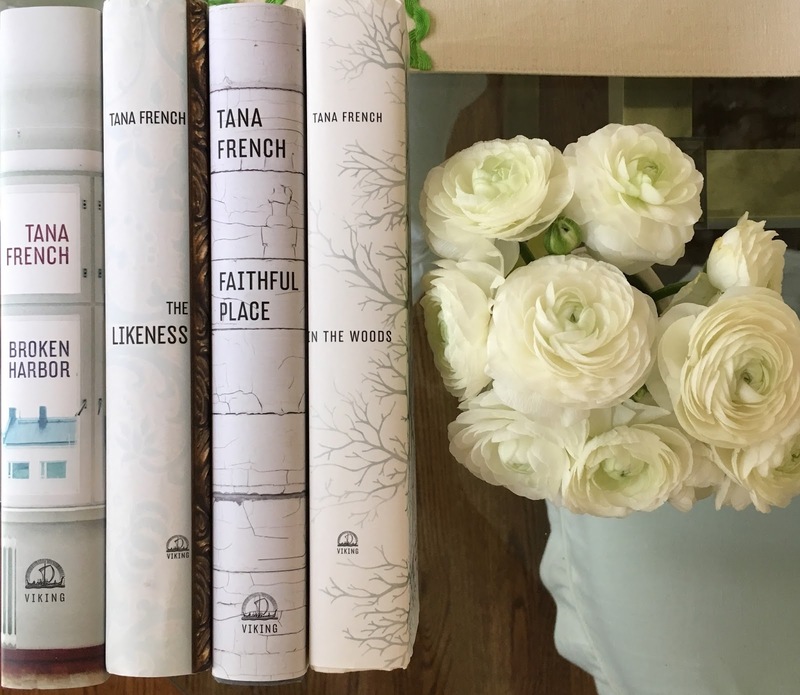 We're tying to get a handle on our TBR list, and I'm committed to reading the entire Dublin Murder Squad series by Tana French. 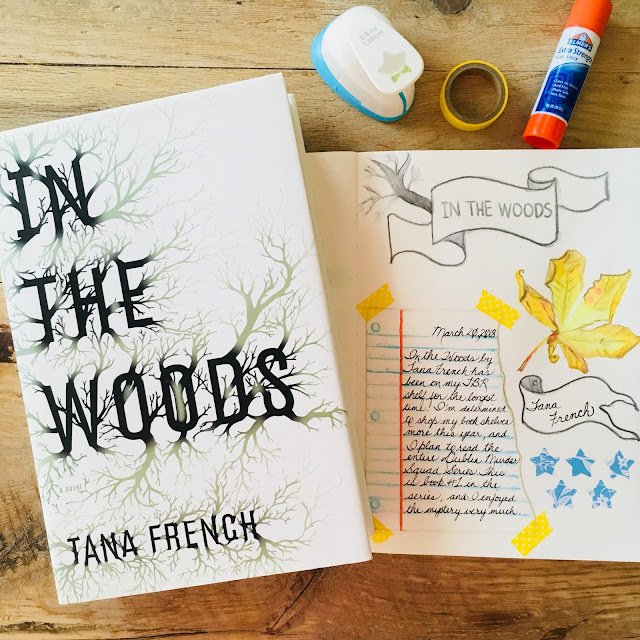 The first book in the series is In the Woods, and I finished it a couple of weeks ago. Hopefully I can start on book two this weekend. Here are all six books in the series so far. One thing that's interesting about this series is that each book has a different protagonist who's part of the Dublin Murder Squad. This novel focused more on Rob Ryan's story and a tragic event from his childhood that's affecting him as a murder detective. When Rob was a preteen, he enjoyed playing in the woods with his two best friends. 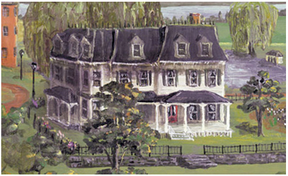 One evening the trio didn't return to their homes for tea, and a search ensued. Rob's friends were never found, but he was found in a catatonic state with sneakers filled with blood. He was so traumatized from the events that he never regained his memory of what happened to him and his friends. In the present, Rob is assigned to the murder case of a twelve year old girl who's discovered on an archaeological dig in the same woods where Rob played as a child...the same woods where his friends disappeared. My heart goes out to Rob because he really didn't get the therapy he needed as a child and was shipped-off to England to boarding school shortly after the incident. He started going by his middle name, and his parents moved so the press and other interested parties couldn't find Rob for updates on his story. The conflict of interest in his being assigned to the case is obvious, but no one knows on the Murder Squad about Rob's past. Even his best friend and partner Cassie doesn't find out until they are deep into their investigation. Rob's loss of sleep, memory fragments, and complicated feelings about Cassie do not help his detecting skills. He's a borderline alcoholic, and he can hardly sleep even when he drinks. During the day, he drinks tons of caffeine in order to function, and it's disturbing to read how this case affects Rob because he's a very likable character in spite of his faults. 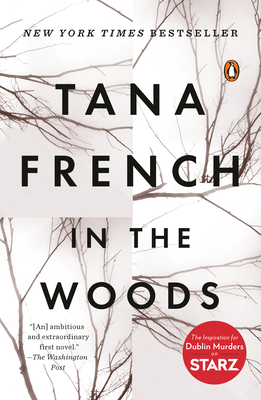 Tana French is so good at getting inside the minds of her characters, and I love how she writes! The story is well-scripted, and it's hard to believe that this is her debut novel. This mystery is a rollercoaster of emotions, drama, and suspense. The plot had many unexpected twists which makes it a very fun, exciting read. Cassie is the focus of the second book, and I'm looking forward to reading it because her backstory is very unique, and it's a huge plot point in her book. So far I highly recommend this series. I keep a reading journal, and this is the page for In the Woods. 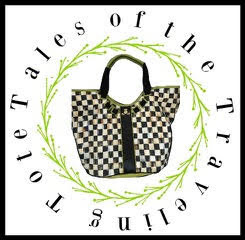 Below is an IndieBound affiliate link for purchasing In the Woods. I don't think I've ever read anything by this author...now I think I'm missing out. A series to look forward to! Thanks! I'm probably making it sound much more graphic than it was in truth. That was the worst part of the book....it was mostly Rob's trying to remember what happened to his friends, and none of his memories were bad leading up to their disappearance. After reading your review I know I would enjoy this book. Drama and mystery and sounds like an interesting story for me. I think this might be a good book for me to read on a long plane trip. Lovely journal page and pretty pics of your books and flowers. You. Make gorgeous photos.....Have a happy weekend. This sounds like my cup of tea! I like psychological thrillers -- no, I LOVE THEM. I will pin this to my list TBR. This sounds like a good one, RJ. I love books like this and when characters pop up in other stories. Thanks for the recommendation. I just finished The Heart is a Lonely Hunter. Thumbs down for me .. I did not like it at all. I need a good book after reading one I did not care for. I almost did not finish the one I was reading. I also just re read The Guernsey Literary and Potato Peel Pie Society .. to gear up for the movie. Will you go see it? Do you have a page that tells how you set up your reading journal? I do not. I could write a blog post about it if you like!